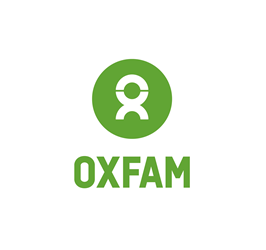 Three female photographers will win the opportunity to complete a commission for Oxfam’s spring fundraising campaign, including an expenses-paid trip to either Armenia, Chad or Sri Lanka, mentoring from a Magnum photographer and £1,000, funded by IdeasTap. The winners will be informed before Friday 20 September 2013. The judges will look for applicants who can tell a story through images, as well as originality, intimacy with the subject and good technical ability. Strong communication skills are a must. Submit 10-20 photographs that tell a story. Enter digital photos via the website.